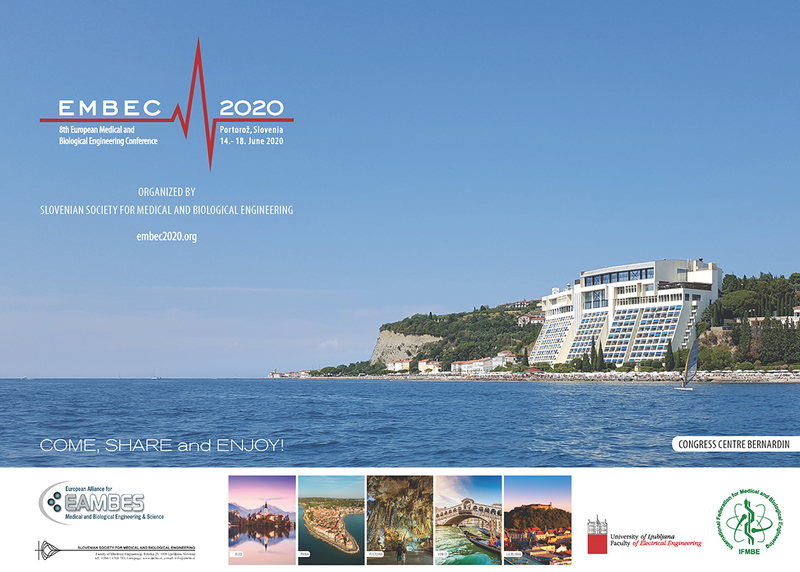 EMBEC 2020 :: 14 – 18 June, Portoroz, Slovenia – Come, share, and enjoy! You are welcome to download the promotional materials and help disseminate the news of this great event! Downloads available to the right or from the Materials page.